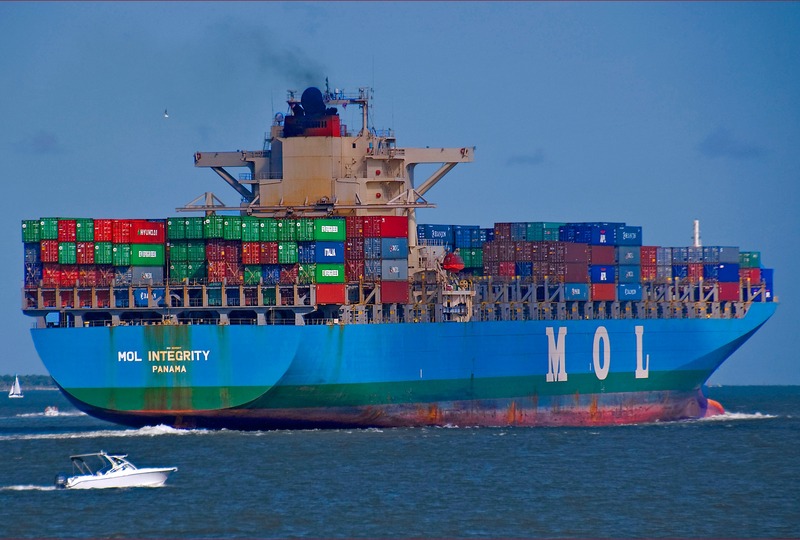 The University of Rostock and the German environmental research centre Helmholzzentrum Munich have established a firm link between shipping exhaust emissions and serious diseases, that cost European health services €58 billion annually. Conventional ship engines that burn heavy fuel oil or diesel fuel emit high concentrations of harmful substances including heavy metals, hydrocarbons and sulphur, as well as carcinogenic particulate matter (PM). People in coastal areas are particularly at risk, researchers said. Up to half of PM-related air pollution in coastal areas, rivers and ports comes from ship emissions, according to the study. Fine particle emissions have been linked to increased health risks for decades. Although substantial efforts have been made to reduce the sulphur and diesel soot emissions from cars and lorries, no comparable efforts have been made for the shipping sector. Given that shipping accounts for over one fifth of global fuel consumption, the fact that its emissions are not more strictly regulated is cause for concern. For the researchers, legislation enforcing particle filtration and PM limits in shipping is the “next logical target for improving air quality worldwide, particularly in coastal regions and harbour cities”. The most effective method of cleaning up emissions from shipping is to combine PM filters with low-sulphur fuels, a measure that has long been in place on the roads. Other options include converting ships’ engines to run on gas or retrofitting them with exhaust gas cleaning systems known as “scrubbers”. The International Maritime Organisation (IMO) has capped the sulphur content of shipping fuel at 3.5%. By 2020, the IMO will limit sulphur content in ship’s fuel to 0.5% worldwide. In many of Europe’s coastal waters the limit is 1%, and as of January 2015, the limit in the Sulphur Emission Control Areas (SECAs) of the North and the Baltic Seas is just 0.1%. According to Transport & Environment, the health benefits from the implementation of the new stricter SECAs are projected to be worth up to €23 billion. But these limits are not strictly enforced, and the options available for reducing sulphur and PM emissions remain too expensive for the majority of ship operators. As well as severe health risks to humans, sulphur causes acid rain and leads to a host of environmental problems including soil and water quality degradation and damage to biodiversity. “We need meaningful measures to incentivise the uptake of cleaner marine fuels as a stepping stone towards cleaning up the sector,” said Sotiris Raptis, clean shipping officer at Transport & Environment.